You buy a case of wine at auction for $1,000. When the invoice arrives, the charges exceed $1,330, and come with a reminder that any unpaid balance after a 14-day period is subject to a 2 percent late fee. What's going on? This isn't some form of chicanery, but simply a function of the auction rules and regulations. There's nothing "hidden" about the charges-that information is in plain view. Yet too often, collectors do not closely read the terms. 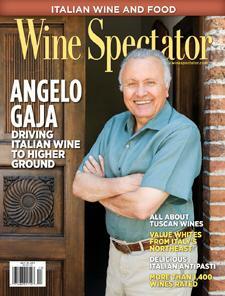 Here's a Wine Spectator guide to what you can expect.